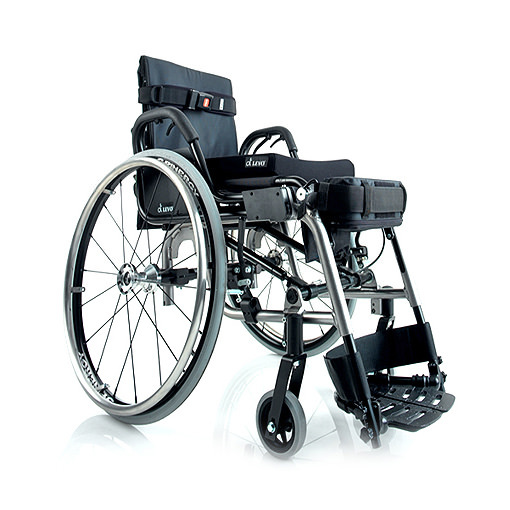 Levo LAE standing manual wheelchair is an everyday manual wheelchair that is designed for active wheelchair users who also want to elevate and stand. 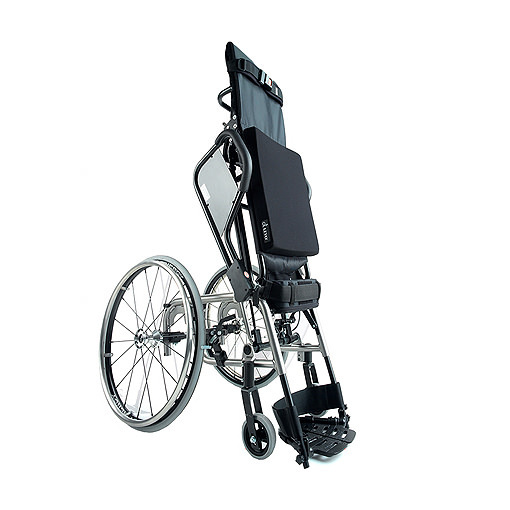 Using the Levo LAE Standing Manual Wheelchair, you can push yourself up into your standing position by simply using the elevating armrests - the integrated gas springs adjusted to your weight lift you up and up to any and all positions you choose. 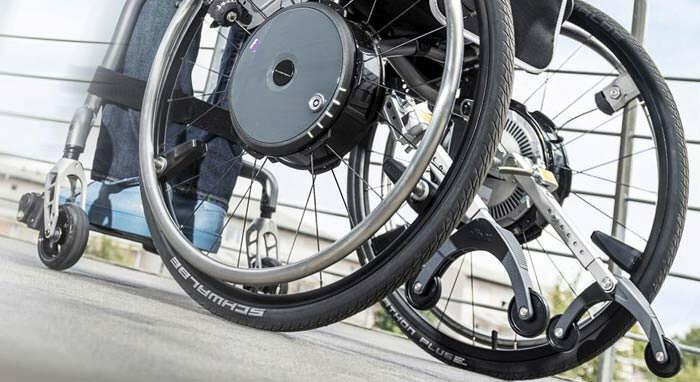 With a total weight of 37 pounds, the Levo active-easy LAE manually propelled and manually standing wheelchair is one of the lightest stand-up wheelchairs in the world. Seat width (SW) 13.8"/ 15"/15.7"/16.5"/17.7"/18.9" 13.8"/ 15"/15.7"/16.5"/17.7"/18.9"
Total width (W) 22.4"/23.6"/24.4"/25.2"/26.4"/27.3" 22.4"/23.6"/24.4"/25.2"/26.4"/27.3"
Total length (L) 33.1" - 35.5" 36.6" - 41"
Total height (incl. backrest) (H) 31.5" 31.5"
Backrest upholstery height min. 12.2" 12.2"
Seat upholstery height front 19"/20.1" / 21.2" / 22.4" 19"/20.1" / 21.2" / 22.4"
Total weight (without removable parts) 40 lbs. 40 lbs. Transport dimensions max. (TLxTWxTH) 38.6" x 25.2" x19.7" 38.6" x 25.2" x19.7"
All measurements in inch and pound. 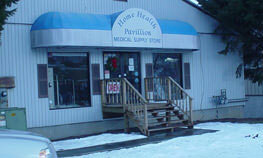 Discrepancies in the measurements may arise due to wheelchair modifications.